Mission Statement: To strengthen the vibrant youth culture of Southern Oregon by providing children and their families with theatre education, performance experiences and opportunities for artistic self-expression. 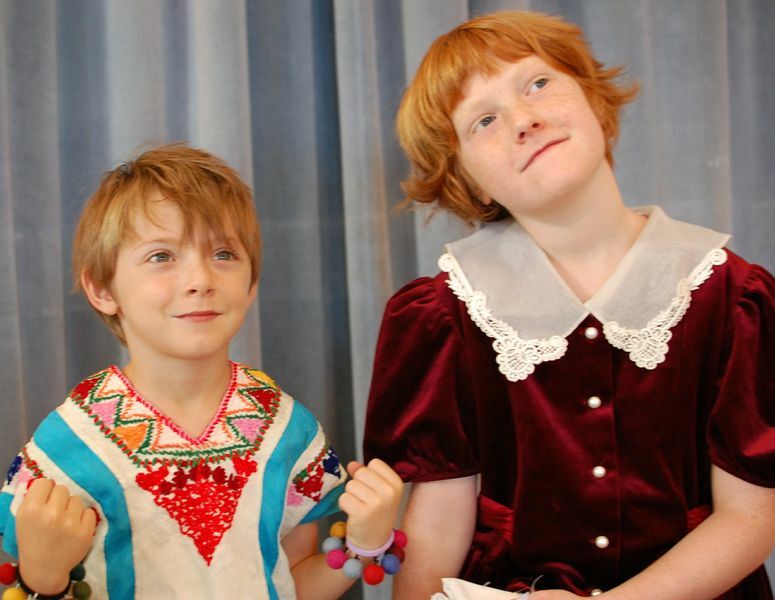 Ashland Children’s Theater offers fun-filled theatre classes for ages 4-17, providing children a theatrical home filled with heart by creating a safe and creative place where they can express themselves, make friends, and acquire theatre skills. Kate Sullivan (ACT Co-Director) has spent over half her life in the theatre as an actor and producer. She holds a B.A. in Drama and Theatre from the University of Hawaii, where she trained in both Western and Eastern Acting styles. While in Hawaii, she performed and toured with several theatres including Honolulu Theatre for Youth. In addition she taught Creative Drama at H.T.Y.’s summer program for young actors and worked with “Getting Dramatic”, a drama education program that set up residencies in various Hawaii public schools. Trained in gymnastics, Kate has taught the sport and worked with young children for over thirty years. 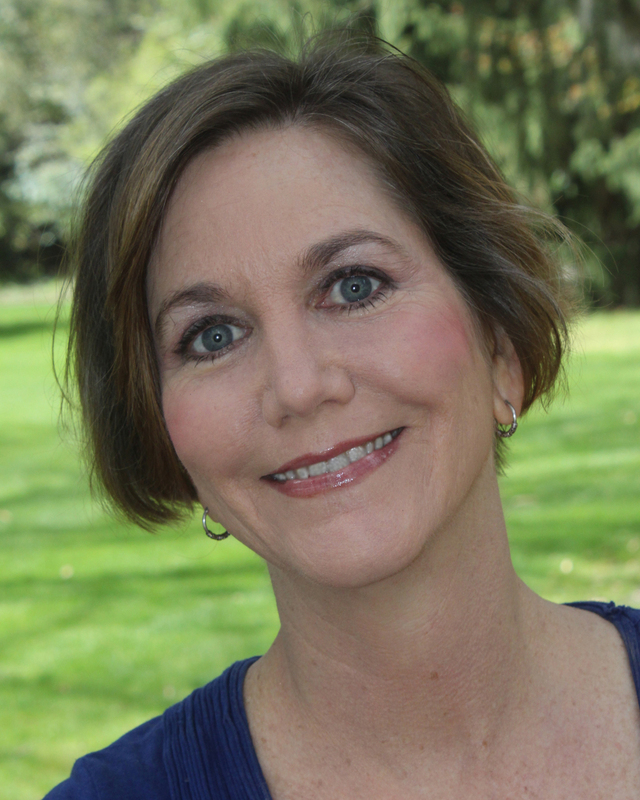 She has been acting in the Rogue Valley for the past twenty-four years and has played numerous roles, most recently with Oregon Stage Works in shows including The Elephant Man, The Crucible and Trip to Bountiful. She currently performs with On the Fly Improv. Eve Smyth (ACT Co-Director) has been acting and performing improvisation for 20 years. After graduating with a degree in theater from San Francisco State University, Eve performed and toured with her own theater company throughout the Northwest. In San Francisco, Eve taught and performed with BATS Improv where she was also the Director of their Young Audiences program, facilitating improvisation workshops and performances in schools throughout the Bay Area. 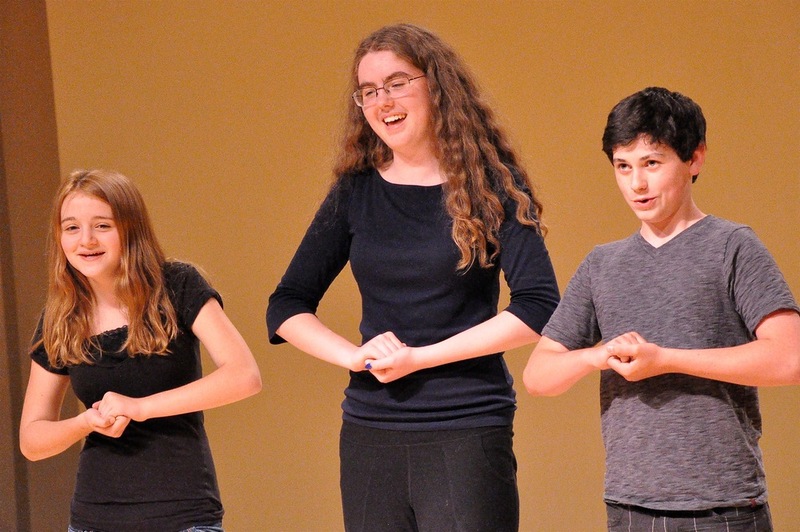 As an emerging playwright, Eve has written several scripts for Ashland Children’s Theater including “The Snow White Project” and “A Key to Her Heart” as well as directed a variety of special projects. In addition to her work at Ashland Children's Theatre, Eve teaches at Willow Wind, directs at The Sisikiyou School, and is a member of the comedy improv troupe: The Hamazons.